There's a reason why so many romantic comedy films are set in London; it's simply one of the best places in the world to be loved up. The picturesque Little Venice, historic Whispering Gallery at St Paul's Cathedral, and Waterloo Bridge (which has breathtaking views of the city) are among the many romantic places to visit at any time of year. But to encourage your love to reach full bloom, it's important to pick a hotel with the right kind of vibe. Breakfast in bed, complimentary cocktails upon arrival, and pampering spa packages are the sort of special touches that can make all the difference when you're in the mood to woo... or maybe even pop the question. 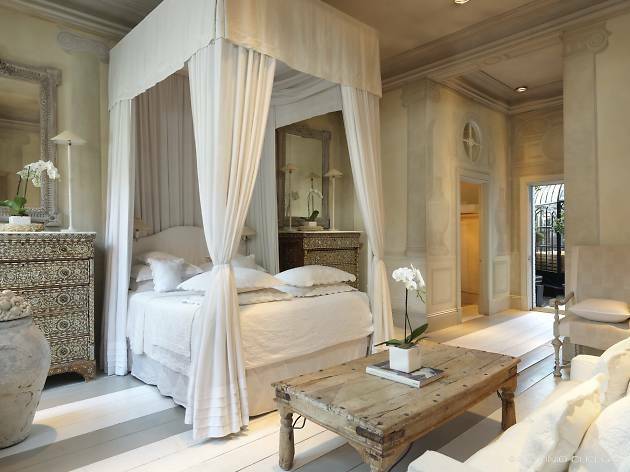 Here are ten of our favourite romantic hotels in London. Staying in this iconic hotel is nothing short of unforgettable. Why? 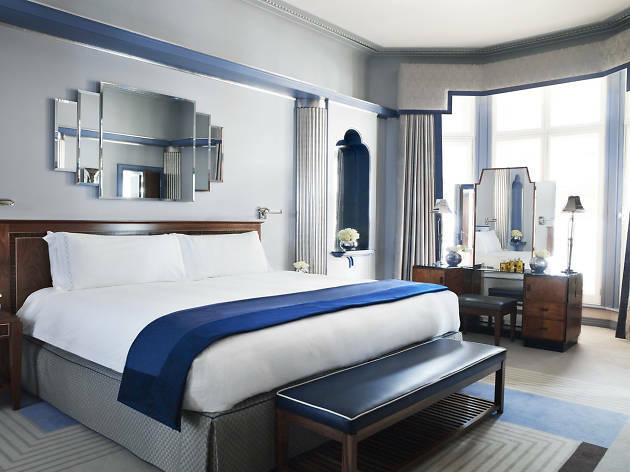 Because from the opulent reception with its sweeping staircase to the polite and uniformed lift attendant, Claridge’s is the very definition of luxury. The hotel is known for its splendid breakfasts in bed, good for those who plan to spend most of their time behind closed doors. Couples will also love the intimate Fumoir bar (once the cigar bar) where you can sip on timeless cocktails in lush art deco surroundings. If you're feeling extra-indulgent, Claridge's is also known for its fabulous afternoon tea, where warm scones are served with decadent Marco Polo gelée. Mmm-mmm. A wander through pretty Clerkenwell and you’ll feel transported back to a lost London: one of winding streets, hidden churchyards and olde worlde pubs. 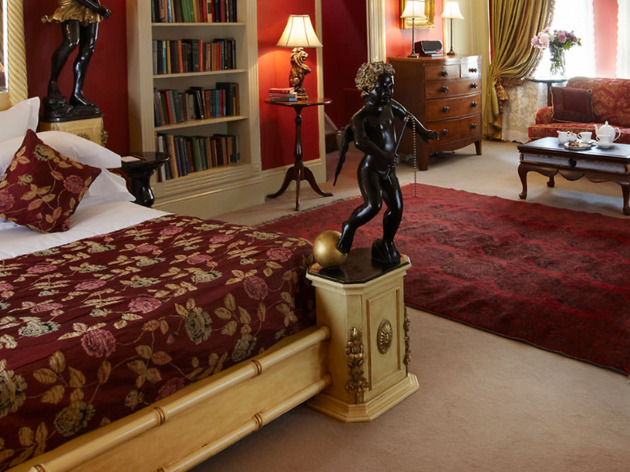 The Rookery is a hard-to-find boutique hotel housed in a Georgian townhouse where you’ll discover roaring fires, four-poster beds and roll-top baths. 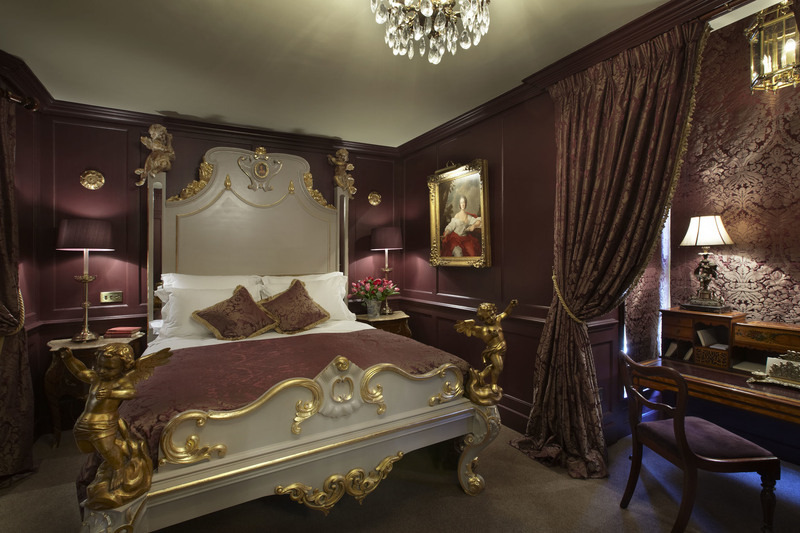 Pick the Rook’s Nest suite with its views of St Paul’s and the Old Bailey for the ultimate romantic experience. 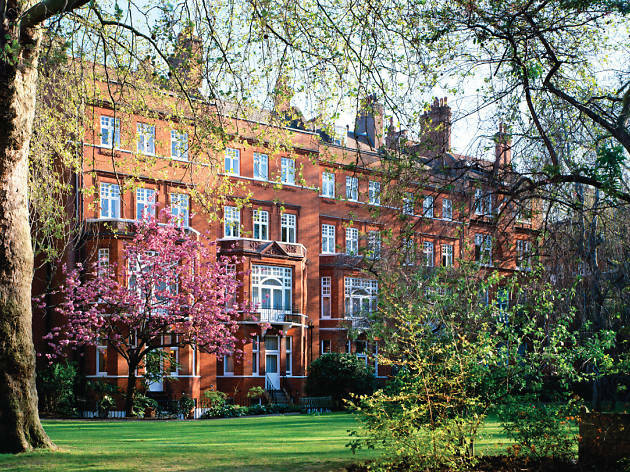 This elegant hotel not far from Sloane Square is housed in a towering redbrick Edwardian mansion. Step inside and it’s all period antiques and tasselled soft furnishings. 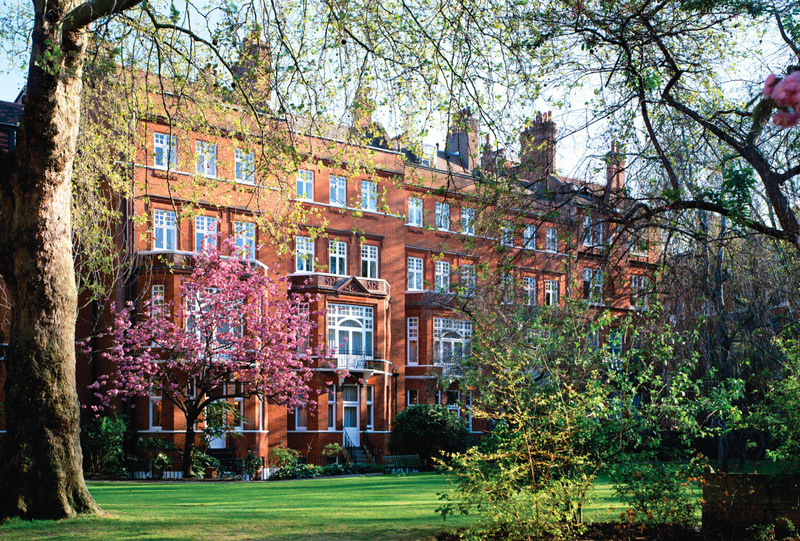 There’s a charming garden too – a rare find in central London. As well as a helpful 24-hour concierge service, the hotel offers a unique scattering of complimentary refreshments: tea and homemade biscuits in the afternoon, a glass of champagne at 6pm and hot chocolate before bed (from 9.30pm). 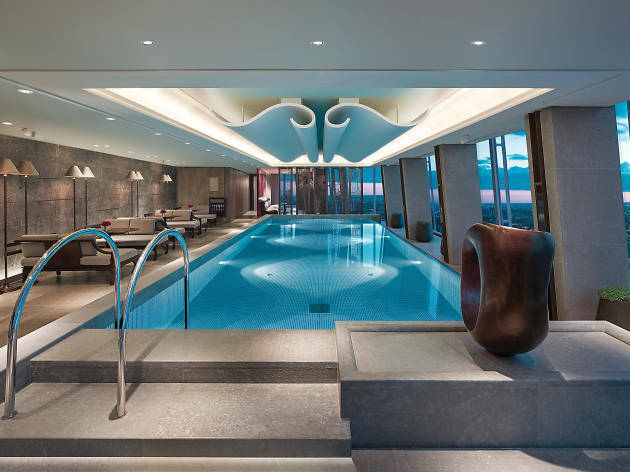 Fifty floors above London’s bustling streets is this seriously smart hotel in Europe’s tallest – and arguably most alluring – building. Book the ‘Romance in the Clouds’ package and you’ll be treated to a bouquet of flowers upon arrival, dinner in your room with a complimentary bottle of bubbly, and breakfast in bed the next morning. But the real reason you’re here is for the incredible views – from the skyscrapers of the City to historic Tower Bridge, from here you can see it all… and it’s breathtaking. Behind the unassuming facade of this Georgian townhouse is the eccentric ‘home’ of Wicked Uncle Seymour. Spoiler: he’s not actually real. 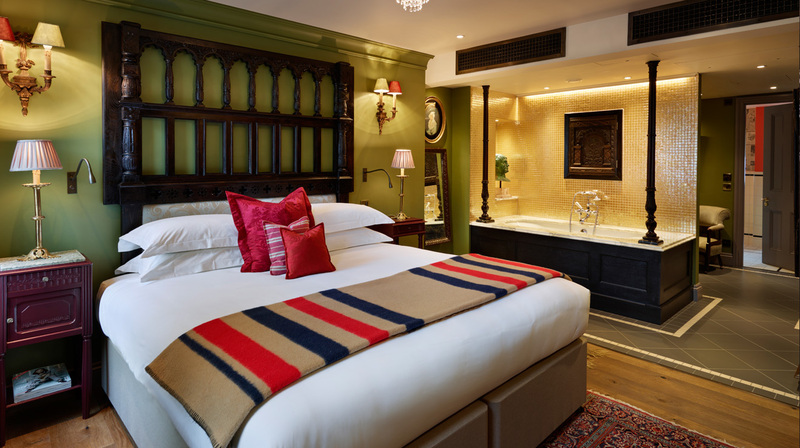 Regardless, at Marylebone’s Zetter Townhouse you’ll feel like you’re staying in the home of an eccentric aristocrat. 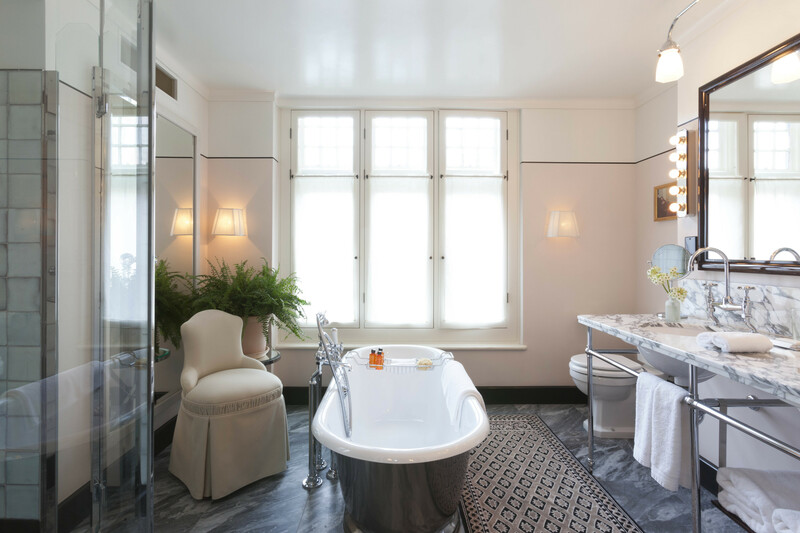 Book the Lear's Loft Room for the ultimate decadence – an outdoor bath. 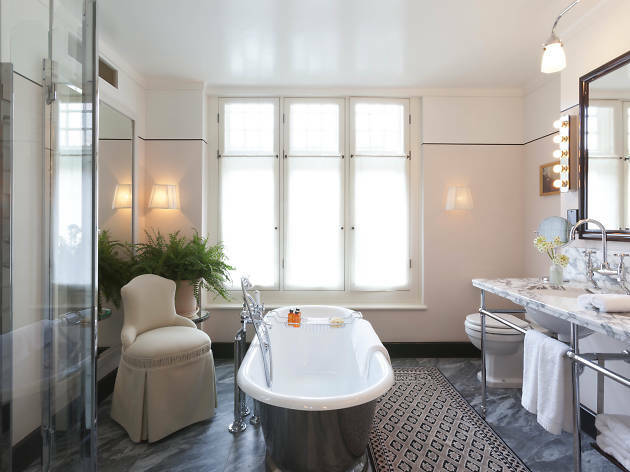 Hit the tub with one of the Townhouse’s bottled cocktails from the minibar. And if it gets a little too nippy, you can always order hot water bottles to take to bed. 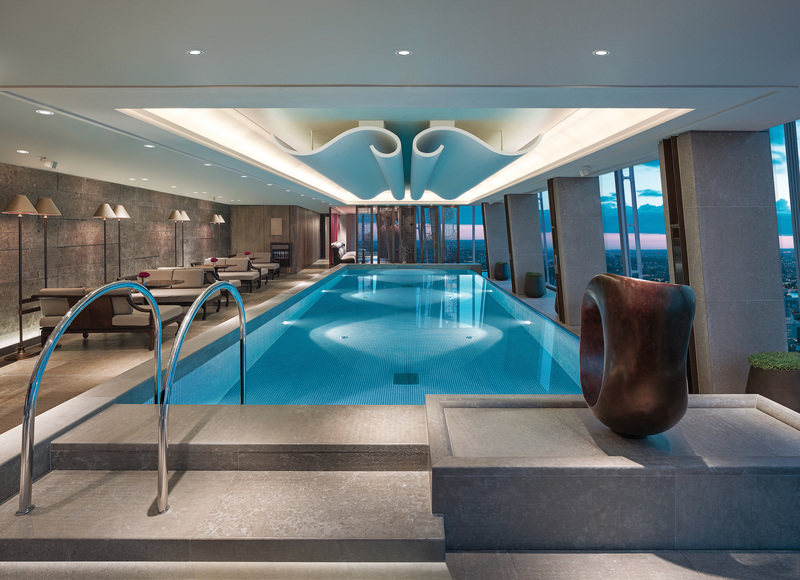 It might be in historic Fitzrovia but The Sanderson is decidedly modern. 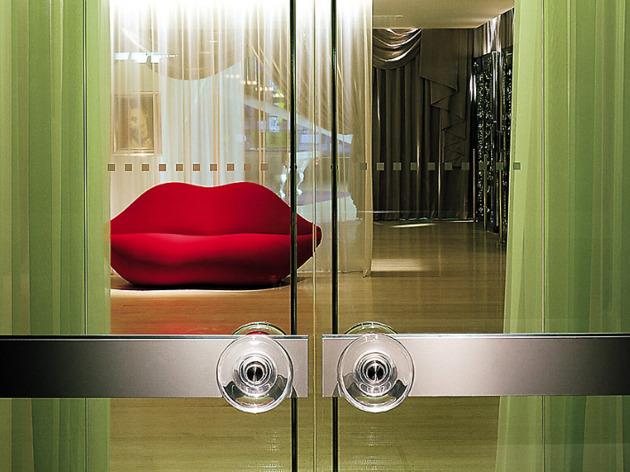 Housed in a ’50s building with bedrooms designed by Philippe Starck, the look here is all clean lines and statement furniture – and you won’t be able to miss the giant red lips sofa in the reception. There are two packages for couples. 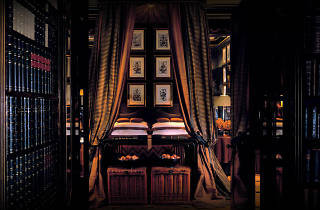 The first includes a free room upgrade, champagne, breakfast brought to your room and late check out. The second makes the most of the in-house spa, with massages followed by champagne and strawberries brought to you while you recline in the ‘couples slumber pods’. Either way, make time for a drink in the hotel's glorious courtyard garden. 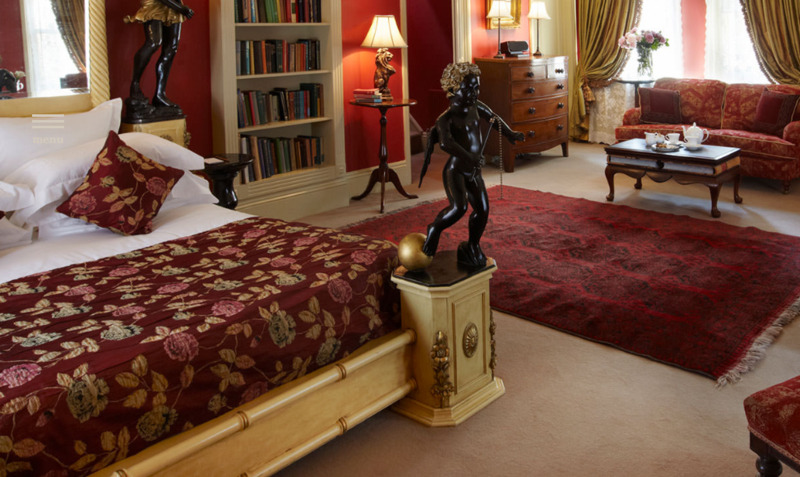 In 2013 The Sexiest Bedroom Award (yes, that really was a thing) was given to the Corfu Suite at Blakes, a stunning white room featuring mother of pearl furniture. 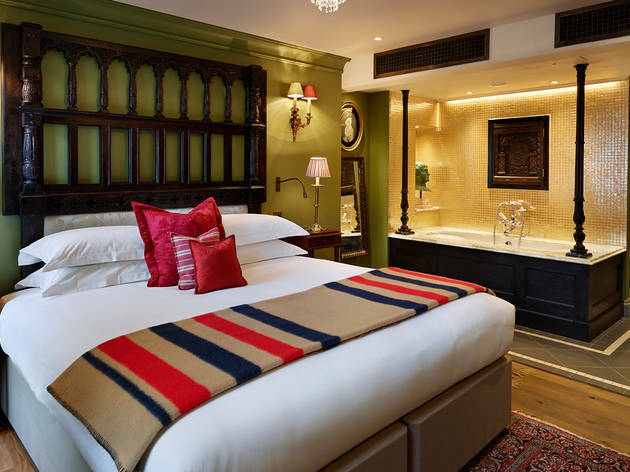 But the wow factor isn’t confined to that suite alone; each of the rooms at Blakes is decorated in a different style and furnished with remarkable finds sourced from all over the world by hotelier Anouska Hempel, who was famously namechecked by Jennifer Saunders in 'Absolutely Fabulous'. If you can’t get into the Corfu Suite pick one of the plush ‘Director's Double’ rooms for sumptuously unique decor and Bang & Olufsen electronics throughout. 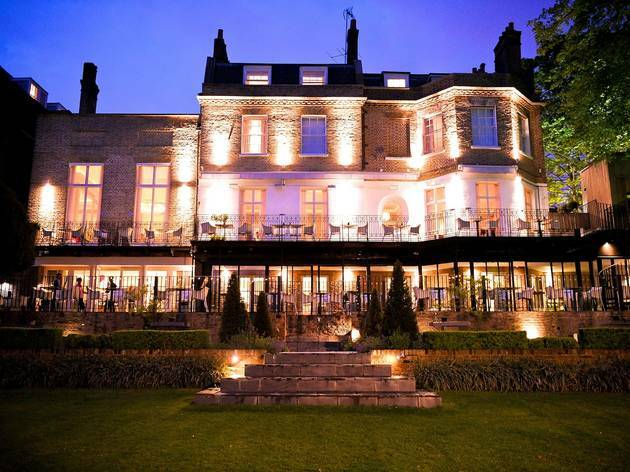 This 15-room hotel in picturesque Richmond has one of the most romantic locations of any in the capital. 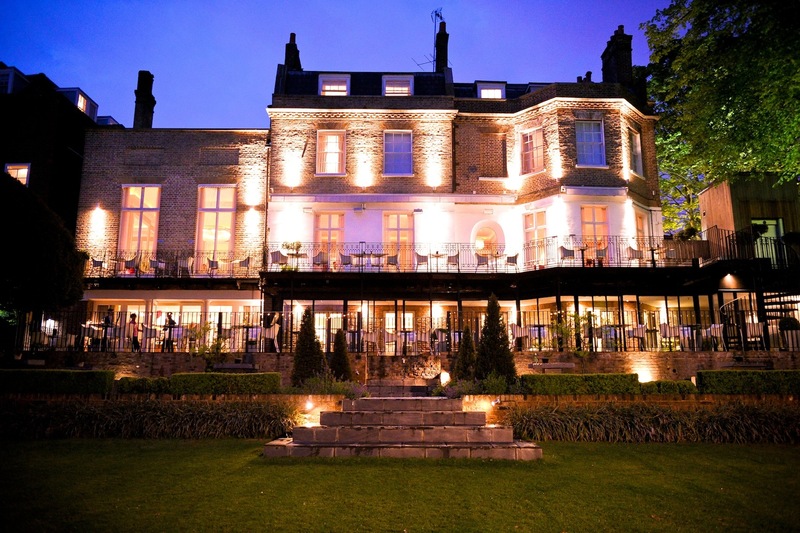 It borders the Thames with a terrace and riverside garden that are beautifully lit up at night. There is romance in the hotel’s history too: it was once the home of early twentieth century love poets Katherine Bradley and Edith Cooper. Each of the bedrooms is named after one of their works. 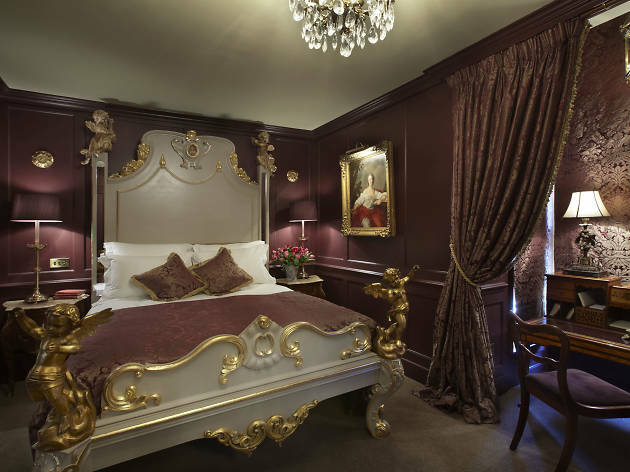 For the ultimate in indulgence, book the 'Lazy Sunday' package which includes Sunday lunch in the riverside restaurant, a couple of cocktails in the stylish bar, a night in a boutique room, and then breakfast the next morning. 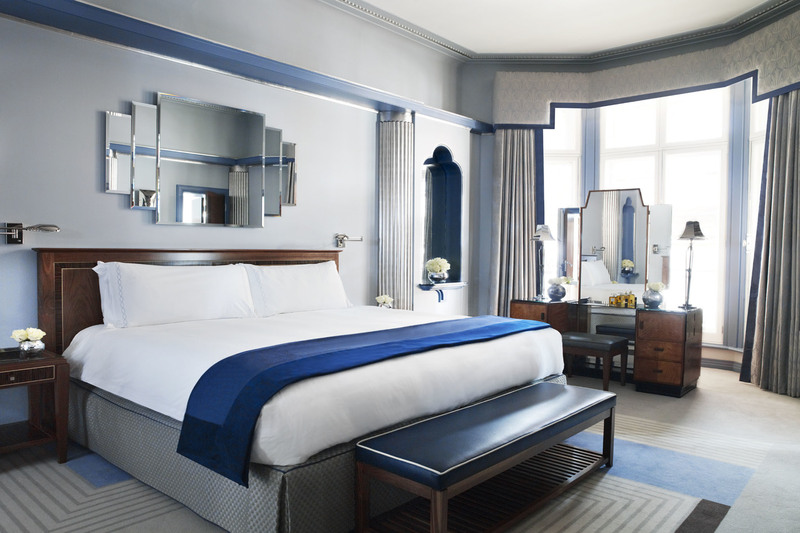 Fans of the Antiques Roadshow will be in heaven in this gem of a Soho hotel: it’s overflowing with period items. 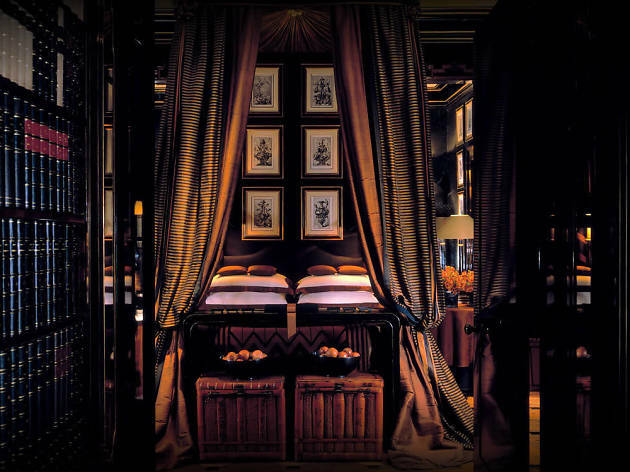 There are seventeenth-century beds carved out of oak; a marble-topped bath with taps shaped like birds; a mahogany compactum (we had to Google that) and even something called a ‘throne loo’ (we had to Google that one too). It’s a treasure trove of artefacts and the attention to detail is divine. 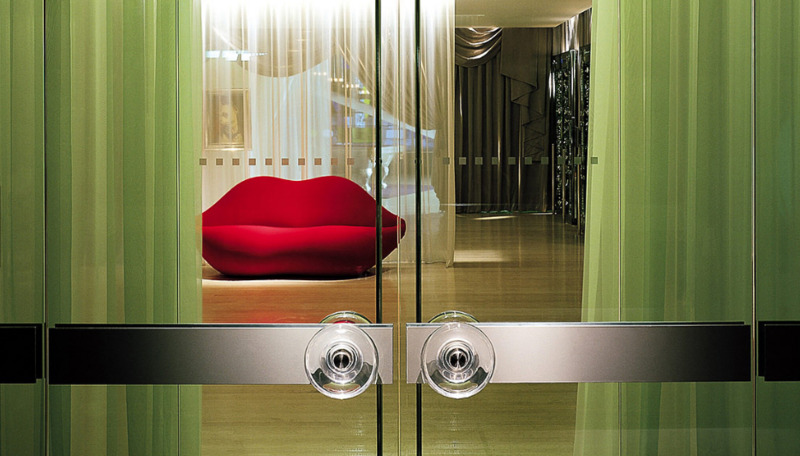 Where better to fan the flames of desire than at this exclusive small hotel, which was once a Victorian fire station. With just 26 rooms and suites – each with at least one working fireplace – the vibe here is more large house than hotel, which makes for an intimate and personal stay. 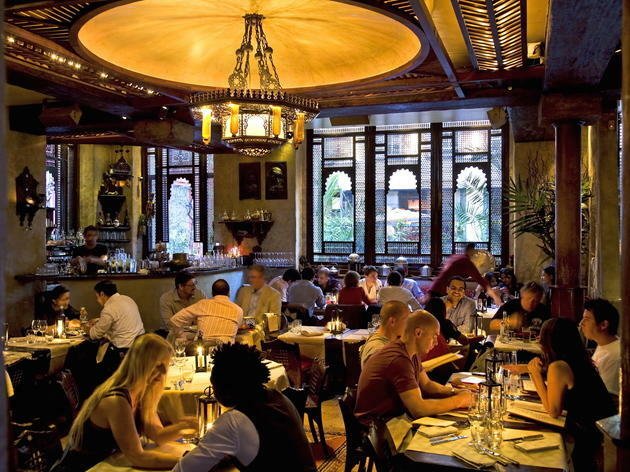 Don’t forget to book ahead for a table at the famous restaurant downstairs, which in recent years has become a popular celeb hangout. Kate Moss, Cara Delevingne and Princess Eugenie are all regulars. Just mind the paps when you stagger to your room after a cocktail or two. 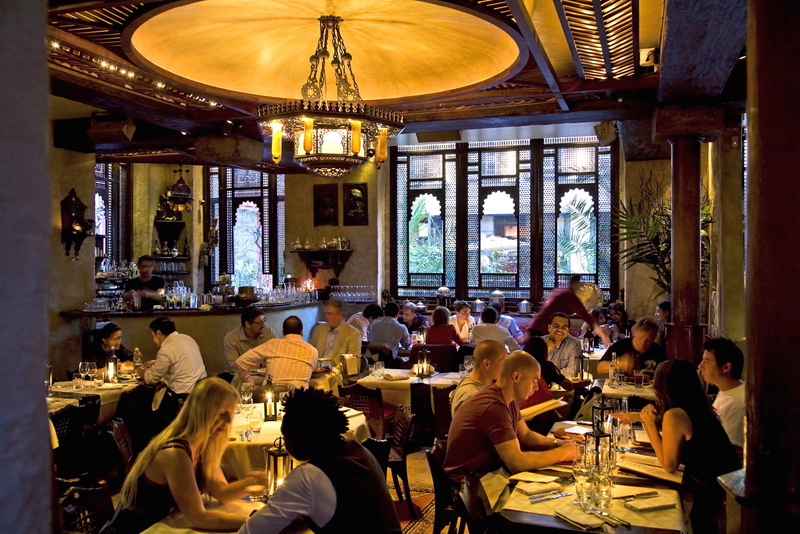 Whether you're looking for a first date venue, bars perfect for couples, or somewhere to celebrate an anniversary or Valentine's Day in London, we've got it covered.